Yesterday the Government announced that on 1 April the minimum wage will increase by 50 cents to $14.75 an hour. A 50 cent increase in the minimum wage is a shame on our whole society. As the Council of Trade Unions says, we are now in a situation where the minimum wage is also the maximum wage for hundreds of thousands of workers. Workers in aged care, who are underpaid because the work they do is seen as “women’s work”, are being unfairly impacted by this poverty-wage. Caregiver roles are physically and emotionally exhausting with many caregivers going above and beyond what is required. There is a huge injustice happening here. Aged care workers are bearing the brunt of unfair gender-based pay rates, and a Government minimum wage rate that seems designed to increase poverty and hardship. 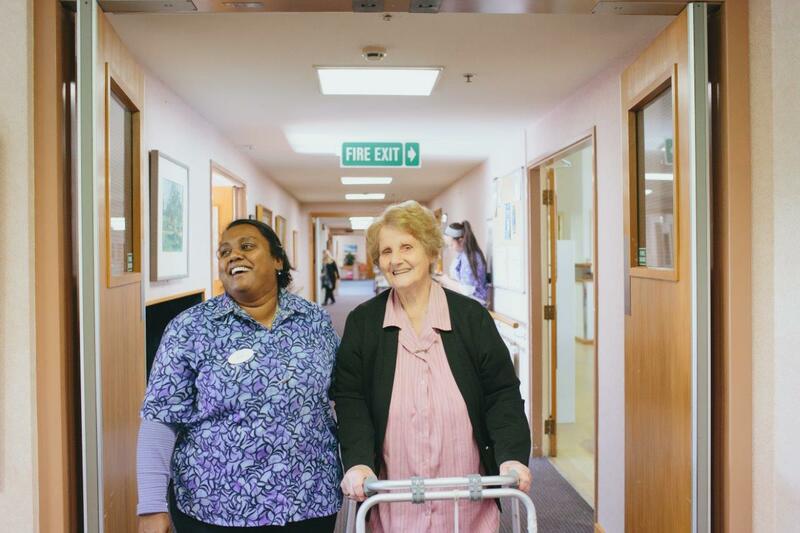 Aged care workers are providing care to residents that is worth much, much more than they are getting paid. The residents benefit, the employers benefit and the workers don’t. Oh, I am sure they are “valued” for what they do. Every time I hear a Government Minister or Rest home owner talking about the aged care workforce they talk about the incredibly important and valuable work aged care workers do. To their shame, it’s a value that is not being reciprocated with an appropriate pay rate. NZNO and SFWU members have been working for justice for aged care workers and others in low-paid jobs for many years. We have negotiated collective agreement, lobbied successive Governments, and worked together with other groups and organisations who care deeply about fairness and equality, like we do. A big leap forward in our struggle came at the end of last year when union member Kristine Bartlett won her equal pay court case. The next step is for the employment court to decide what the monetary value of equal pay is. When that happens we expect aged care workers around the country to benefit enormously. We’re going All the way for equal pay and we’re going to win. This pathetic increase in the minimum wage won’t slow us down – every injustice just strengthens our resolve. Watch this space. Tags: advocacy, aged care, collective action, discrimination, equal pay, fair pay, funding, minimum wage | Permalink.